When you stand on the core board, all of your muscles from your feet to your hips, lower back and abs, need to work much harder to keep your body stable. It’s a simple equation but the more your muscles are working, the more calories burned. By incorporating dynamic core board exercises into your fitness regime, you’ll enhance the activity in all of your core muscles and tone up your mid-section. 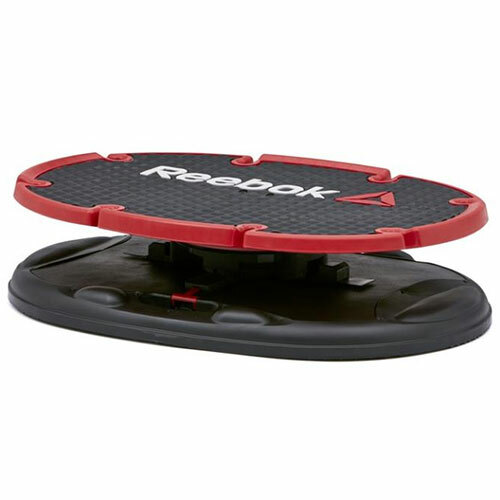 Its non-slip rubber surface keeps your feet gripped to the surface throughout your instability training, and the core board’s solid, sturdy and reliable construction means it’s durable for sustained use.